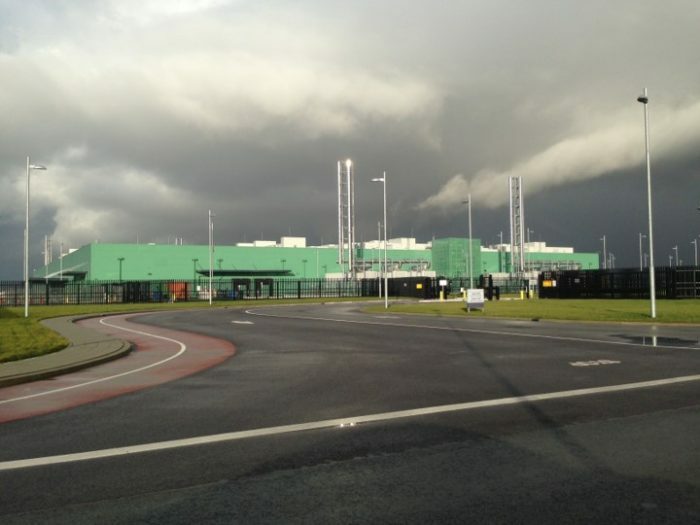 Home • Blog • What Makes Noord-Holland Noord so Attractive to Major Data Centers? 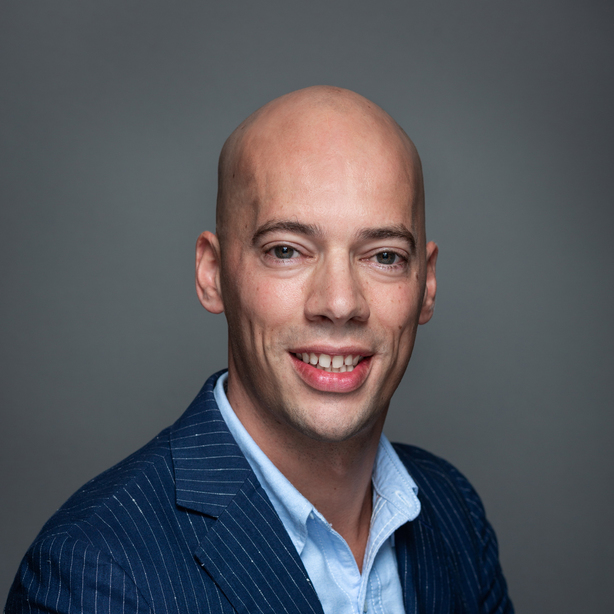 What Makes Noord-Holland Noord so Attractive to Major Data Centers? To the north of the city of Amsterdam lies the northern part of the Dutch province of North Holland with its main cities Alkmaar, Hoorn, and Den Helder, home to innovative companies in the energy, water and agri/food sectors. These sectors are keenly seeking synergies and, as a result, many creative and effective collaborations are taking place in the region and are producing fruitful results. At the same time, the region’s strong infrastructure and abundance of space is making it an increasingly popular location for data centers. Back in 2005, some 40km to the north of Amsterdam, AgriportA7 initiated the development of 500 ha of large-scale greenhouses and individual greenhouse developments of 40 ha to 150 ha were constructed on land reclaimed from North Holland’s former Wieringermeer lake. This large-scale development, hailed as the most modern agripark in the world, was facilitated by state-of-the-art energy, water and data infrastructures existing in the region. Using natural gas and combined heat/power units, the greenhouses themselves generate all the electricity, heat, and CO2 they require to grow their crops. Surplus electricity in North Holland is sold on to the national grid and, more recently, to nearby data centers that have gravitated to the region in order to capitalize on an attractive combination of space, accessibility, and energy supply. In 2008, the first talks around data center development took place and opportunities were quickly identified that would further strengthen the energy infrastructure and potential synergies for the agri/food industry. The combination of space and energy and room for growth brought first Microsoft, then Google to the area. In 2013, Microsoft invested in a 37 ha hyper-scale data center at AgriportA7 and, in summer 2018, Google acquired 71 ha for a possible future data center expansion. The attraction for companies like Microsoft were factors such as the short distance to Amsterdam, Europe’s most important internet hub, the glass-fiber connection to the Amsterdam Internet Exchange, and a cheap source of sustainable energy from the North Holland greenhouses. To help stimulate further synergies, the regional development authority, Noord Holland Noord, have established the ‘North Amsterdam Campus’ located at the Agriport A7 site; a campus where hyperscale data centers, service partners, and data center specialists from the IT, energy, engineering sectors, and research institutions form a dedicated ‘data center ecosystem’. 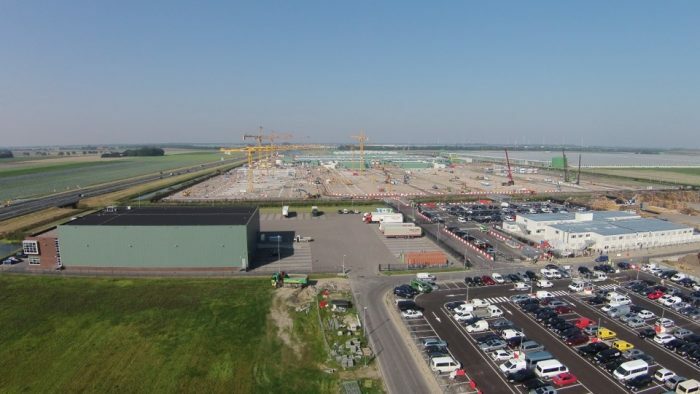 The regional government in North Holland also has a proactive policy towards new investors to ensure a fast and efficient site selection and construction process. These developments generate a significant contribution to North Holland’s GDP and create hundreds of new jobs. Ongoing data center development will strengthen the regional economy as a whole and its economic ties with the Amsterdam Metropolitan Area in particular. The region continues to invest in power, connectivity, and infrastructure in order to provide scope for future investments. This blog was co-produced with our Invest in Holland partner Regional Development Agency Noord-Holland Noord. Read more about data center development in Noord-Holland Noord here: North Amsterdam Data Center Campus – Economic Impact Study – June 2018.